4x rewards points for supermarkets and restaurants purchases is very good. 3x rewards for purchases on flights. Current APR rates of the card is very reasonable. It is a good card if you are willing to travel abroad or if you are travelling very often. The card is providing good features for those who are looking for bonus points. When you spend 2000$, you will earn 50000 bonus points with the card. There is not any statement of bank for Cash Advance Fee, Cash Advance APR and Balance Transfer Fee. 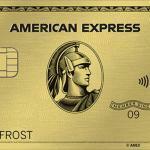 American Express Gold Card comes with lots of advantages to new costumers. 50,000 bonus rewards points, 4x points from purchases on restaurants, supermarkets. 3x points to flights and purchases on amextravel.com. We are going to gibve more detailed information about the card below. You can review 4x points from purchases on restaurants, supermarkets . You can review the card with the comment section below and share your opinions with other consumers. After your your $2000 worth purchase, you are going to receive 50000 bonus points with American Express Gold card. This is very good opportunity for those who are looking for bonus points with a card. Besides there are also very good rates for purchases on restrautants and supermarkets of this card. These good promotions can make this card profitable for you. 4x rewards for supermarkets is really a good rate since it is one of the common expenditure of people. So this will make this card very profitable for you. However there is a 25000 expenditure limit with this. Restaurant purchases and rewards are unlimited. If you are visiting restaurants very often, you can think about getting this card. You won’t need to pay foreign transaction fee with the card. This will help you to save a lot if you are purchasing from abroad or if you are purchasing with foreign currencies. This is also very helpful if you visit abroad very often. The card’s current APR rates are very reasonable. 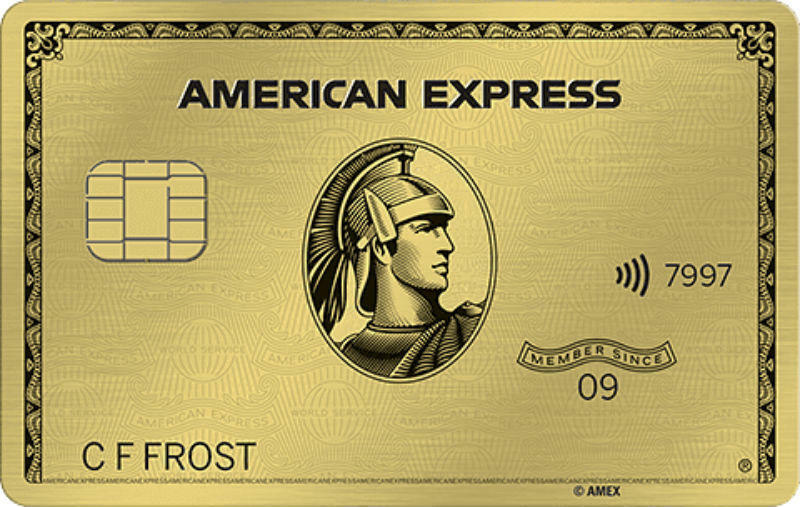 Unfortunately there is not any introductory period for American Express Gold card. You will start to pay APR after you get the card. If your purchases generally focused on travelling, resturants, supermarket, you can think about getting this card. Especially reasonable APR is very good. Unfortunately Amex didn’t reveal its cash advance fees and APR rates for Amex Gold card. You will need to contact to the company about that. You can see all available rates below in the table. Regular: 20.49% 4 rewards points on purchases on restaurants and supermarkets. 3 points on purchases from flight tickets and amextravel.com . You can learn more about American Express Gold Card with user reviews too. You can check some user reviews below. If you are using this card and want to review it, feel free to do it below via filling forms.